Weeks after calling women "host bodies" and days after pushing an unconstitutional poll tax, House Speaker Jose Oliva has now focused on what really matters: protecting corrupt politicians. 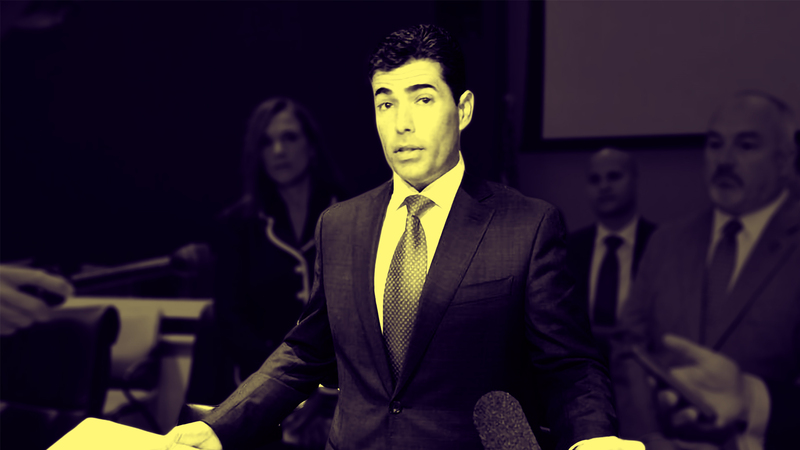 Today, Politico reported that Oliva announced he would not take any action against former Republican lawmaker David Rivera, after the Florida state ethics commission recommended the former lawmaker be fined nearly $58,000 for campaign finance violations. "The speaker just stated loud and clear that if you are a Republican in Florida, campaign finance laws do not apply to you," said Florida Democratic Party spokesperson Kevin Donohoe. "The people of Florida deserve lawmakers that are held to a higher standard and will behave in an ethical manner. Instead, Florida has a corrupt and morally bankrupt Speaker, who is simultaneously pushing a poll tax for returning citizens and amnesty for corrupt politicians."